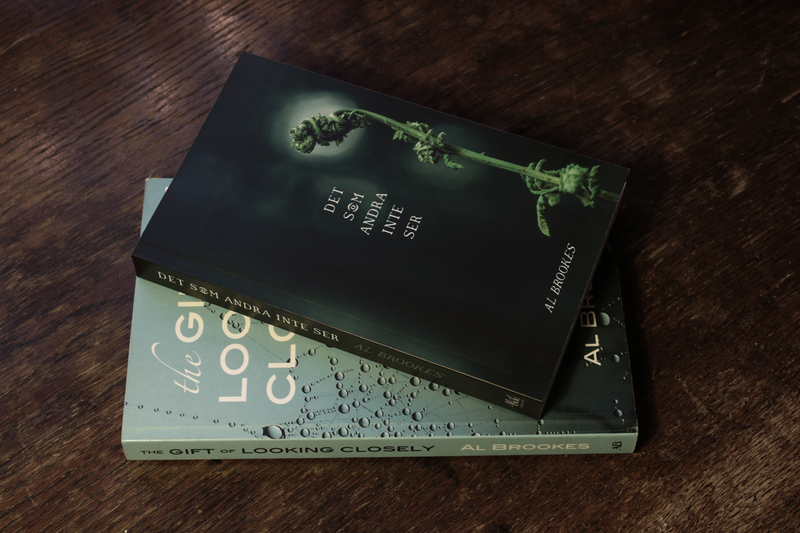 To close off my little series of interviews with the people behind the Swedish edition of The Gift of Looking Closely, I asked the author Al Brookes if there was anything she wanted to know about my translation process. You can read my answers below. 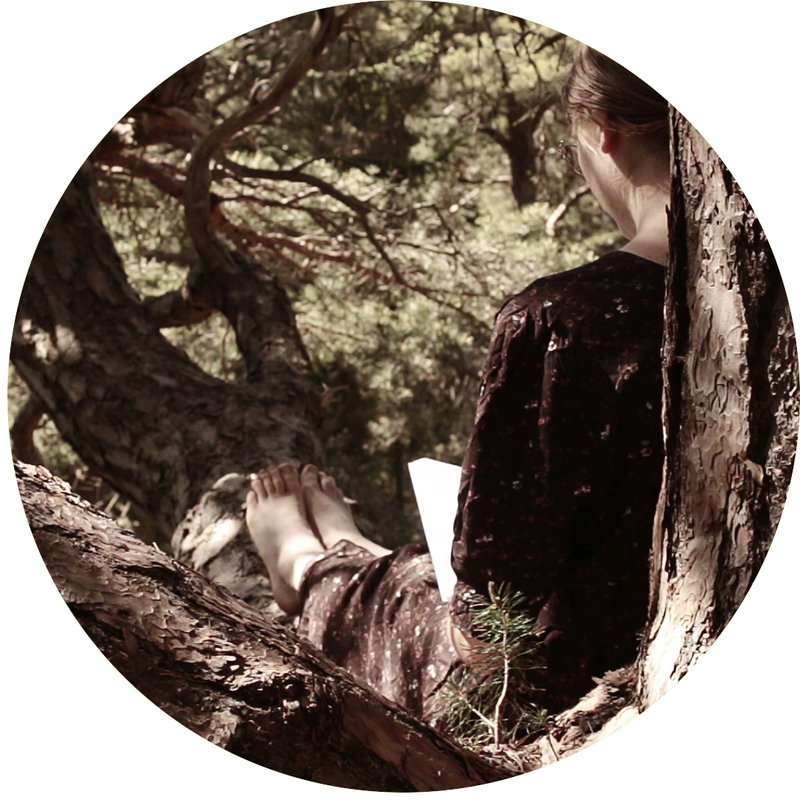 I started translating The Gift of Looking Closely when I studied literary translation in 2015. I had been dreaming of starting my own publishing company for a while, since I had read so many fantastic books in English that I knew would be difficult to get published by any of the big companies, but it wasn’t until the translation was nearly finished that I decided to turn this dream into reality. It is difficult to stand out as a tiny publisher, but I will never regret that decision. It has been such an exciting journey so far, and no matter how many readers the book will reach, it is wonderful to know it finally exists. AB: How does it feel for you to know that the author will never be able to appreciate your translation as she doesn’t speak any Swedish at all? SH: It is a pity, of course. Not just because it would be nice (albeit a bit scary) if you could have read your novel in another language, but also because it would have been so much easier to solve translation problems if we could have discussed different solutions together. Instead, I have done my best to look at the translation through your eyes, asking myself ‘How would Al have written this in Swedish?’. AB: Did you ever feel tempted to change the story or a character trait (even just a little bit)? SH: Not that I can remember. I like unpredictable books. Not in the sense that the plot needs to surprise me, but I love when a dialogue or a character or a description of a place makes me stop and think ‘I would never have thought of writing about this in this way.’ There were many moments like that when I read The Gift of Looking Closely for the first time, and to me, it made the novel so complete. I can’t think of anything I would have liked to make different. On a more detailed level, as a translator, I am sometimes forced to make small adjustments in order for the text to make sense in Swedish. For example, I had to replace some of the words that Claire reads in her father’s dictionary with different words from the same pages in a Swedish dictionary that still had the same effect in the story. SH: I know what you mean, and I could probably have edited the translation for an eternity or two if I hadn’t set a clear deadline for when the manuscript should be ready for proofreading. This is probably often the case with creative tasks like these, where there are no clear solutions or rights and wrongs. A text can be edited over and over again, but eventually, you just have to decide it’s finished. AB: What to you makes a good translation? SH: Generally, I don’t like translations that feel like translations. I rarely read translated books simply because it’s so frustrating when they are too close to the original and I can hear the echo of the original language in every other sentence. When I studied literary translation, on the other hand, I realized that my years as a non-fiction translator had given me a habit of ‘smoothing out’ my translations a bit too much, since I was so focused on writing a fluent text in Swedish. 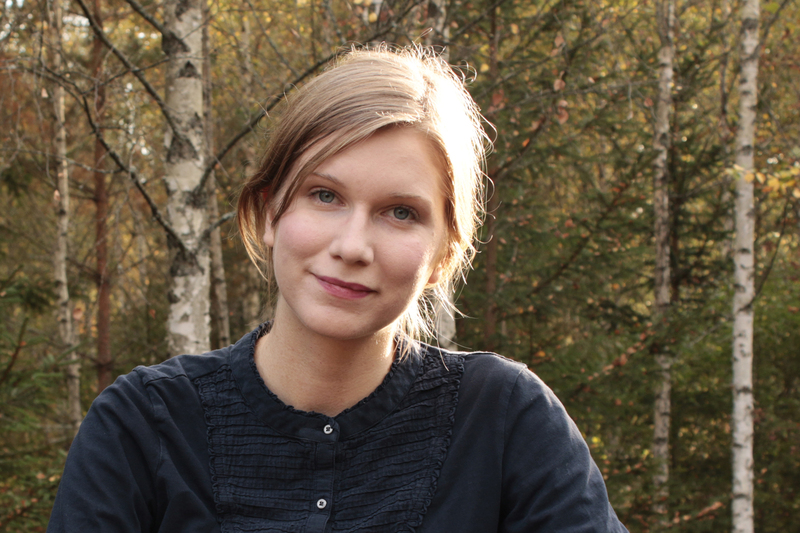 I learned that it is okay for a translation to be a little rough in places if that is what is required to retain the unique voice of the author – or rather recreate a Swedish version of that voice. After the end of the course, I sent my first novel translation to another publisher, and ironically their only general point of criticism was that I stayed slightly too close to the original in places. Obviously, there is a fine balance between fluency and proximity, where neither should be exaggerated. In a way, translation is a fundamentally impossible craft – at every fork in the road, there are so many factors to take into consideration that you always need to compromise in one way or another. The trick is to compromise in the best way possible and immerse yourself so deeply in the author’s original voice that you can guess how they would handle the Swedish language.